Along the north coast of Cornwall, past Newquay and the popular villages of Padstow and Polzeath is the picturesque village of Port Issac. 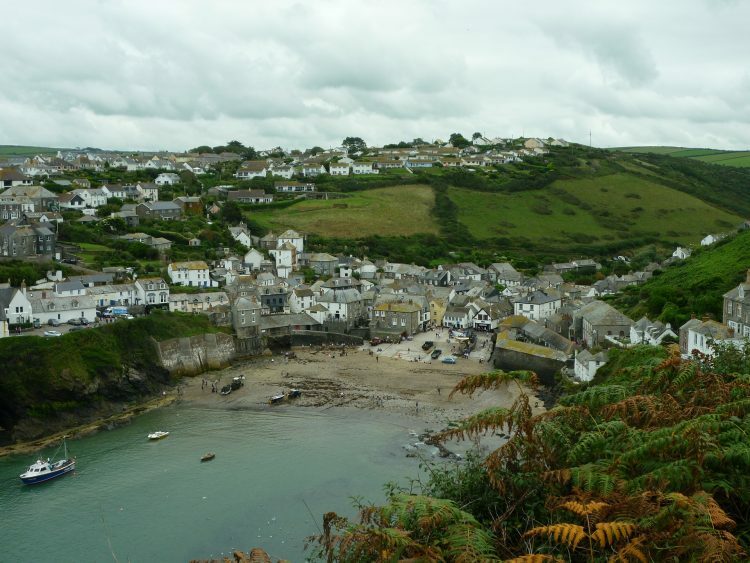 With its narrow winding streets, historic harbour and Cornish cottages, Port Issac is a popular destination for tourists and TV lovers of the hit series Doc Martin and Poldark. 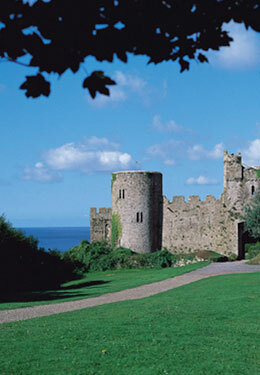 Why not stay at one of our Forgotten Houses nearby and visit Port Issac to see the fishing village’s historic pier, built during the reign if Henry VIII where Stone, ores, limestone, salt, and heavy commodities were shipped in, see the catch of the day being landed by local fishermen, or take a boat trip to see the village from the sea and enjoy the local coastline and its wildlife. Why not wander through the streets lined with 18th century cottages, many of which are of great architectural significance and browse the village galleries filled with local art and crafts. 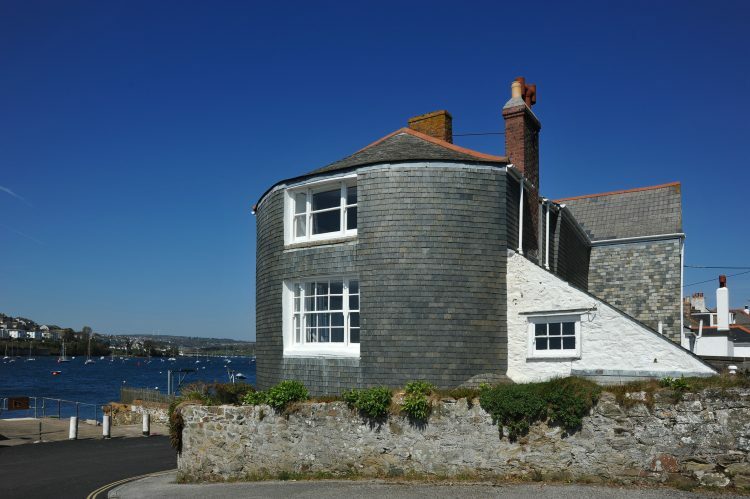 Enjoy a bite to eat with the famous chef Nathan Outlaw at his two restaurants, Restaurant Nathan Outlaw and Outlaw’s Fish Kitchen or enjoy the local cafes and pubs dotted through the village. Take the coastal path and visit nearby Port Gaverne, a small inlet renown historically for its slate export from the nearby Delebole quarry. 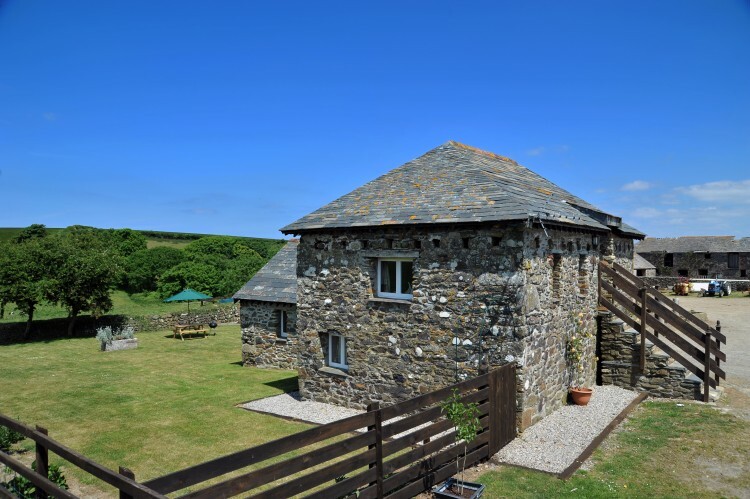 Spend time on the lovely little beach exploring rock pools or venture further on the coastal path and enjoy the unspoilt coastline of Port Issac Bay. 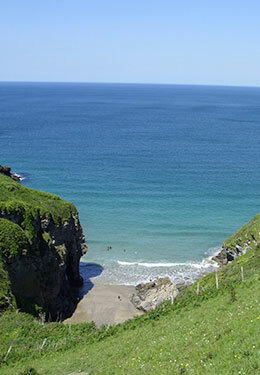 Enjoy a trip to the famous Polzeath for a day of surfing or head to spend a day on the beach at Daymer Bay, or venture further afield and visit Padstow and neighbouring Rock. Take the Camel Trail from Padstow to Wadebridge on a hired bike or enjoy many of the fishing trips available from many villages. 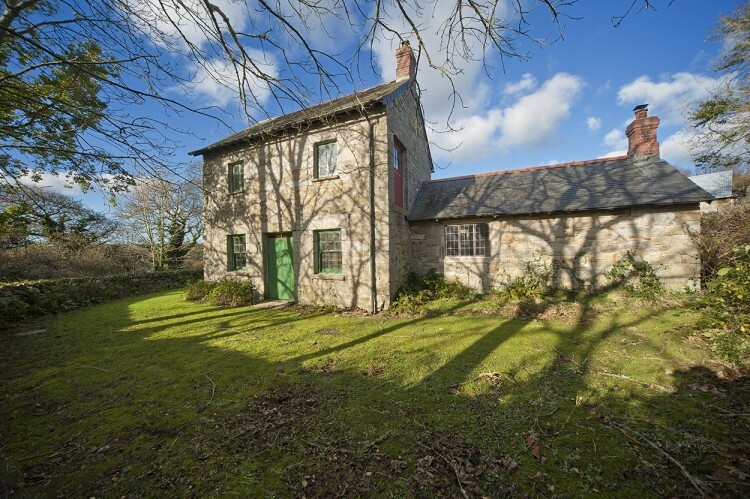 Stay at Josiah’s Cottage at the head of the Port Issac valley, this lovely cottage dates back to 1772 and boasts two bedrooms, wonderful countryside views and a private garden. For more information please visit here. Josiah’s house can also be hired with Waggon House which is on the same farmland to accommodate 12 people in total. 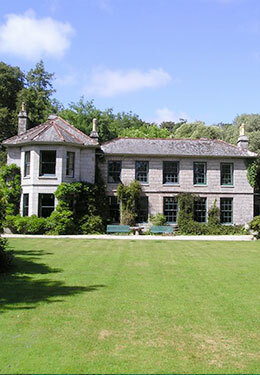 Waggon House also dates back to the 18th century and houses a large family room, three bedrooms and a bbq area. 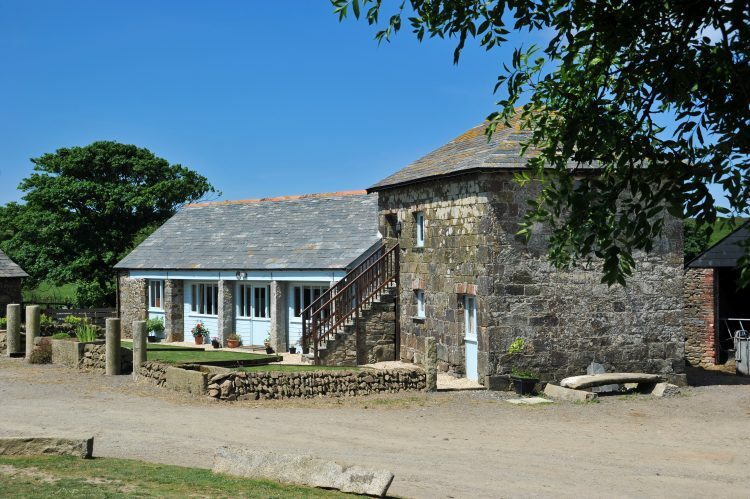 Both houses are on a working farm and camping is also available on site, for more information about Waggon House please click here. ← Half Term fun whatever the weather!